Visitors :: The warmest of welcomes awaits you at this classic and rare down-land golfing experience, with arguably the finest and quickest greens in the south. Societies are most welcome at High Post Golf Club. Our golf-day packages can be tailored to your exact requirements from a simple 18 holes golf only package to 18 or 36 holes, including food and drinks. We can also arrange competitions, including prizes for Nearest the Pin and Longest Drive. Visitors are most welcome to play the course and use the clubhouse facilities any day of the week - subject to the payment of a green fee. To avoid disappointment, please telephone the pro-shop on 01722 782356 to confirm availability. 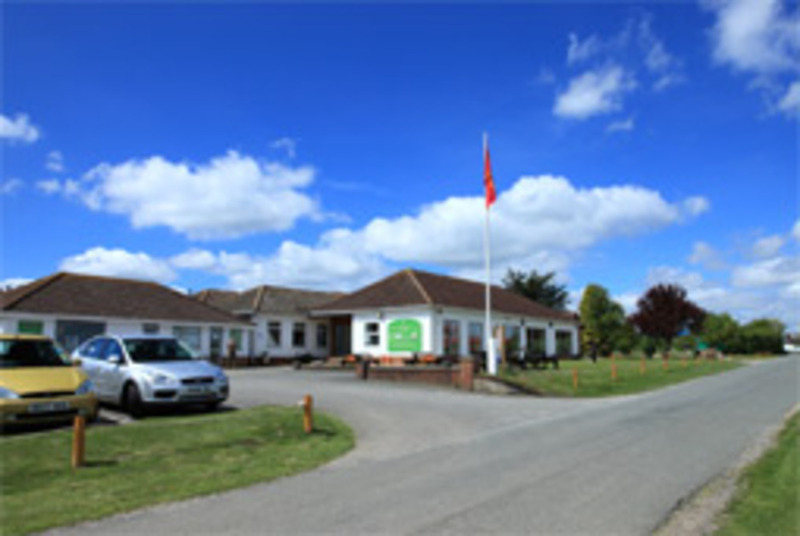 When arriving at the club, please go to the pro-shop to pay your green fee before play. Our course opens for play at 08:00 hours. Note: Juniors under 17 are not allowed to sign in a guest at reduced rates. Member's Guest's rates are regardless of age. High Post Golf Club was formed in 1922. The course lies on an area of natural beauty and blends unobtrusively into the existing contours of the chalk downland. 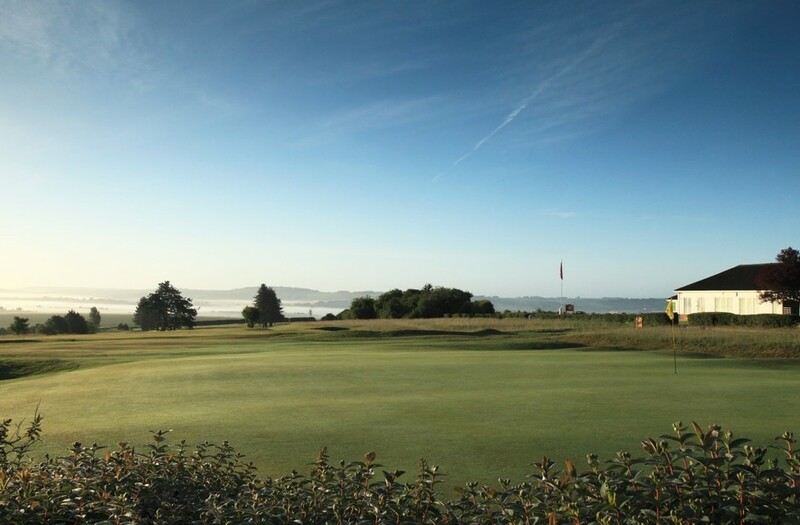 Golfers enjoy far reaching, all round views, from the Iron Age hill forts of Sidbury and Danebury in the north, to Britain's tallest cathedral spire in the south. Golf rarely (and not surprisingly) attracts praise from the environmental lobby for its consumption of water, the use of heavy machinery and application of fertilizers. However, if golf courses didn't exist, then even more of the downland around Salisbury, would be covered in high density housing. Our 120 acres of this prized resource offers healthy and enjoyable exercise to many, while also providing a haven for indigenous wildlife. At High Post, sympathetic environmental management, in consultation with English Nature, minimises human impact and encourages many species of plants and wildlife to flourish, for the benefit of members, visitors and others enjoying the bridleways on foot, bicycle and horseback. As custodians of this area of natural grassland, the membership tries to share the environment responsibly with nature. 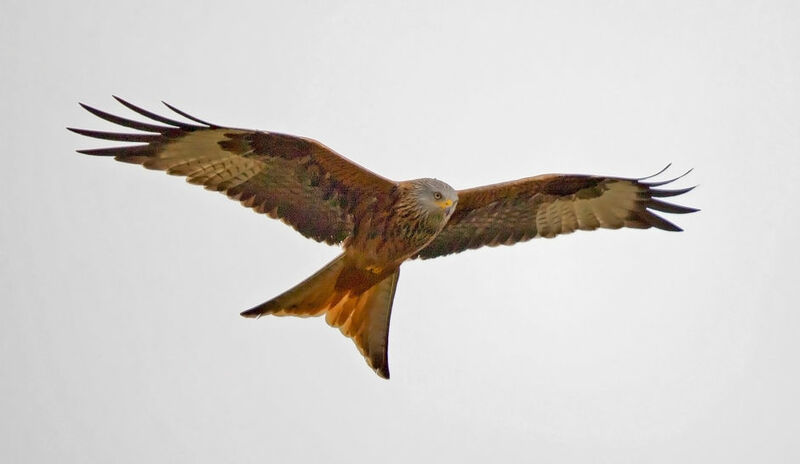 This results in the course supporting a wide range of species, including wildflowers, fungi, bees, butterflies, small mammals, bats and birds, all of which enhance a round of golf. Implementing sustainable green-keeping practices. This includes carefully managed water abstraction, in conjunction with the Environmental Agency and the use of deep rooted, drought resistant grasses on our greens. Using less nitrogen per hectare than the recommended guidelines. Controlling invasive scrub and managing rough grassland to provide ecological corridors for invertebrates, small mammals and ground nesting sites. Restoring and preserving wildflower patches to provide habitat for pollinators. Creating piles of decaying timber for invertebrates. 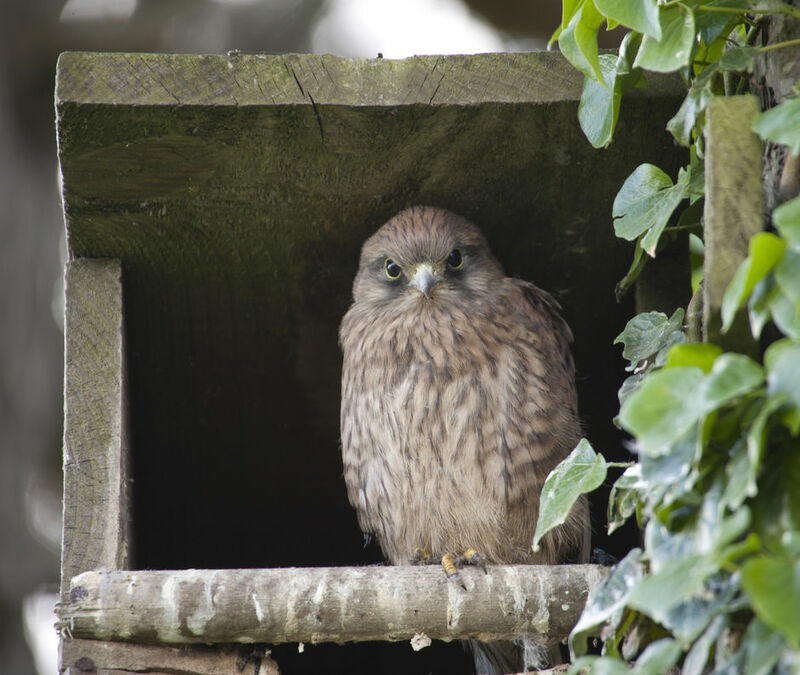 Erecting nesting boxes to attract kestrels, owls,woodpeckers and bats. 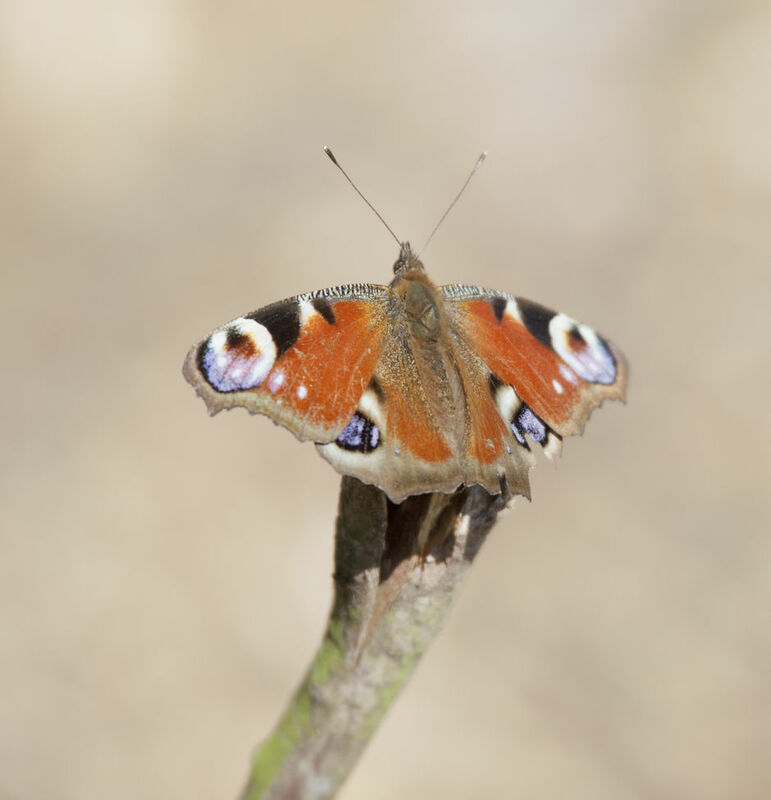 While we can't call on David Attenborough, we do have some outstanding wildlife photographs .Scrolling through this portfolio, offers many examples of how successful we are, in welcoming and safeguarding our resident flora and fauna.